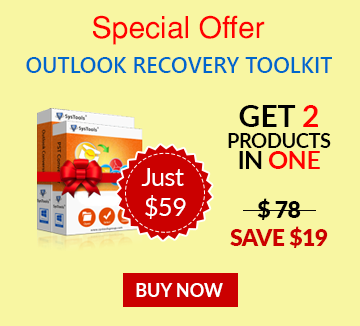 When it comes to MS Outlook, the users get numerous advantages to work with in addition to the features that it extends for its users. 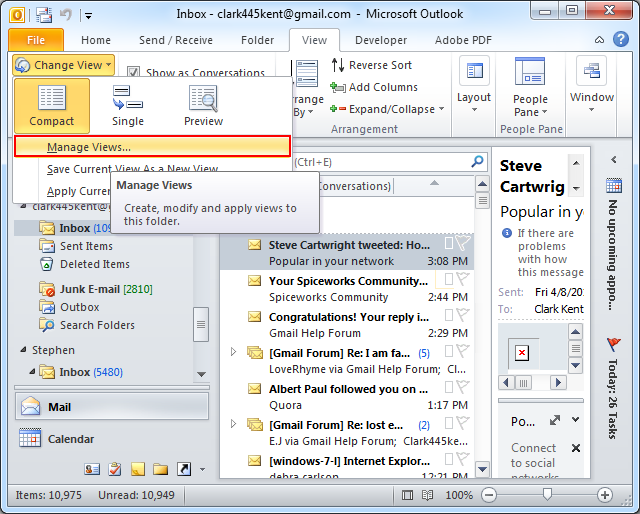 One of the most common things that a user does in Outlook is changing the custom view according to the need. 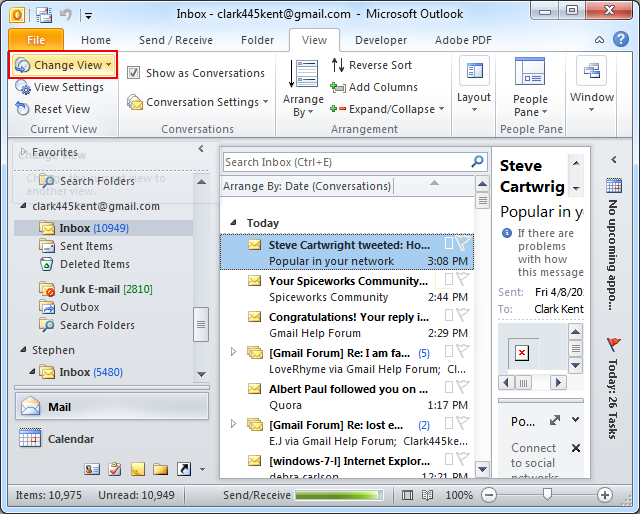 The custom view of each folder of Outlook can be changed when required. This blog will give an illustration of the method, with the help of which a user can change custom view settings of all the folders of Outlook at an instance. In Outlook, View templates can be defined in order to apply changes to the required number of folders at once. 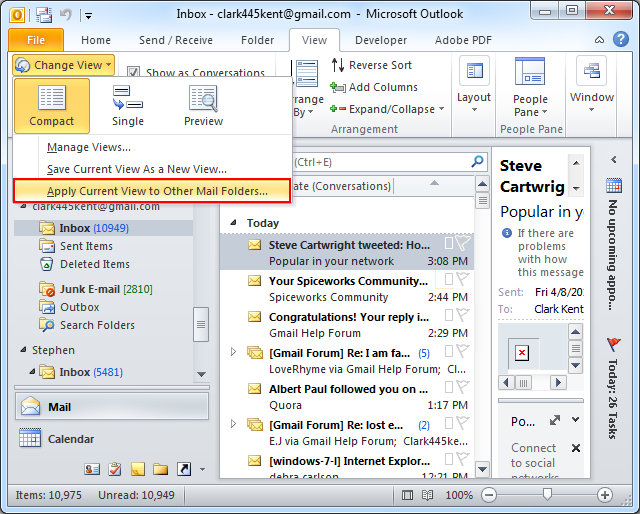 In Outlook 2010 and later versions, there also exists a different option for copying the current view of a particular folder to all the other folders. How To Define Current View? From the drop-down menu, select "Arrange By option". Browse to "Current View" option. From the drop-down menu, select "Current View" option. From the drop-down menu, select "Manage Views"… option. 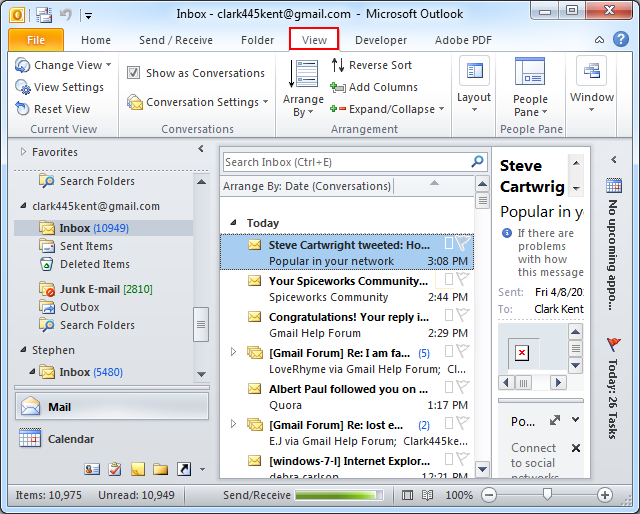 What Is The Default View In Outlook? By default, the view of all the existing folders and newly created folders is set to Compact or Messages view. This is not applicable to Sent Items folder as it is present in the Sent To view. When this view is changed, the view of all the other folders having Compact or Messages view will be changed to the new view. How To Make A Common View In All Folders? Click on "Change View" option. 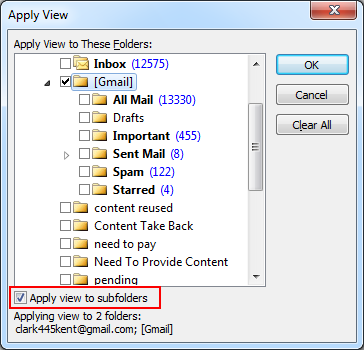 Select "Apply Current View To Other Mail Folders" option. In the Apply View dialog box, select the top folder. Enable "Apply View to Subfolders" option. Note: This feature will not apply same view to special folders such as Sent Items, Junk E-mail and Drafts since these folders have their own default views. It might happen that the user has applied different views for different folders. In such a case, you can reset the view on all the folders by force starting it in /cleanviews switch. 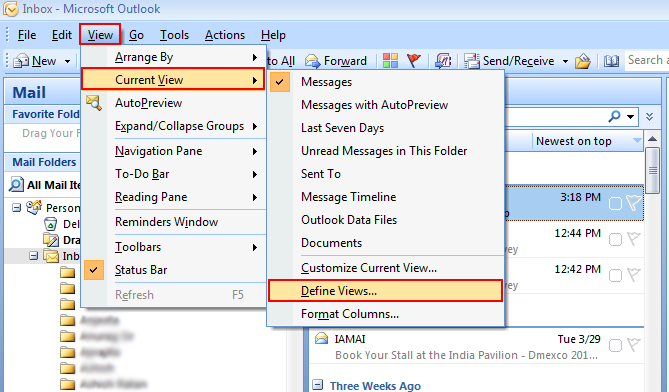 With the help of the above procedures, users can easily change custom view settings in all the folders at once in Outlook.